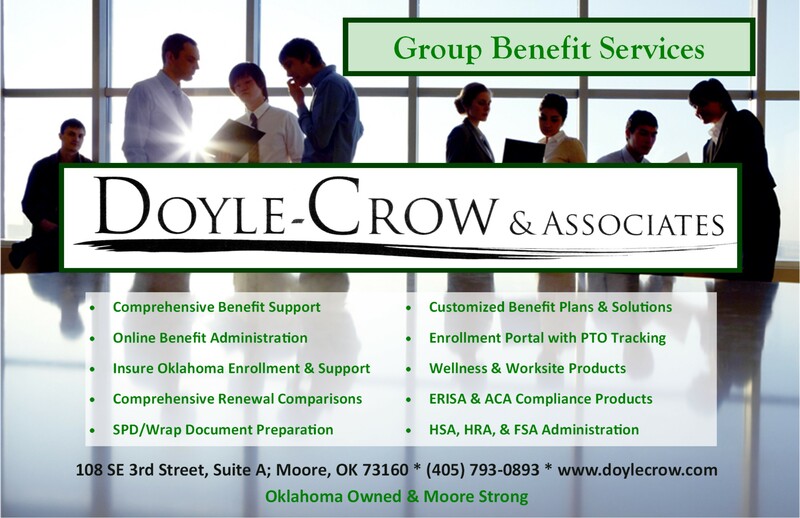 Welcome to Doyle-Crow & Associates, your trusted local source for health insurance expertise in Moore, Oklahoma. We are conveniently located just east of I-35 at 108 SE 3rd right down from the new Central Park in Moore. Come by our office or call us today at 405.793.0893. We offer a wide variety of health insurance products for small businesses and individuals. We work with employers to hand tailor their benefits package from a menu of offerings including: health, dental, life, vision, on-line enrollment portal for your employees, worksite indemnity insurance, and helping you with HR compliance. We provide the same service to our individual customers by offering policies for each need including health, dental, life, long term care, and disability as well as Medicare Supplements, Advantage Plans, and Prescription Drug Plans. 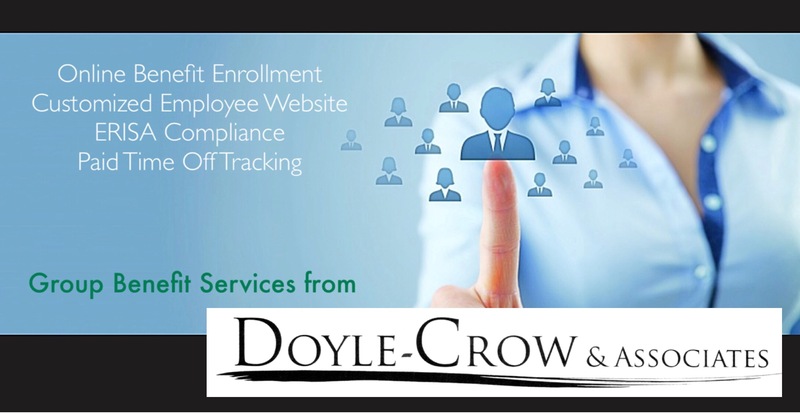 Doyle-Crow & Associates is your local expert in healthcare.gov enrollment and navigation without any fees to our clients. As an independent agency, we shop every policy with multiple carriers. Whether it’s an ACA compliant group health plan sponsored by the employer, an individual term life policy, or critical illness protection, we will work to find the right coverage at an affordable price. We would like the opportunity to visit with you looking for any gaps in your current coverage that we might help you fill in the gaps at competitive rates; possibly saving you dollars. Call us today to schedule your free evaluation at 405.793.0893.